Jorge's mission is to build strong, long lasting relationships with his customers. We will guide each individual we come in contact with and help manage the risk of every day life and recover from the unexpected. Jorge Soto is the franchise owner of a Goosehead Insurance branch locted in the northwest suburbs of Illinois. 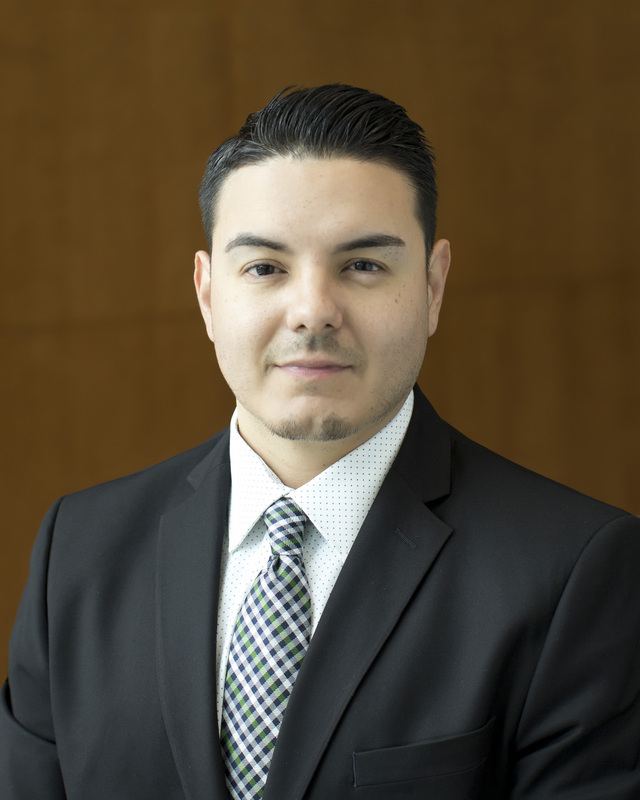 Prior to joining Goosehead, Jorge was a successful personal and commercial lines specialist with State Farm and Allstate for a total of 10 years. As an independent agency, Goosehead Insurance provides each client with the power of choice. Goosehead represents nearly every top rated insurance carrier in Illinois, which provides clients with access to numerous coverage options, discounts and savings. On his down time, Jorge enjoys spending time with his wife, Marilia, and coaching his son, Aidan, in multiple sports. If it's quality and sincerity you are looking for in an insurance professional, call us today and see how we can serve you!